The learning methodology at all Iseed courses are imbibed from the combined industry, academic & practice experience of its Faculty, providing every course attendee a rich and diverse learning outcome. 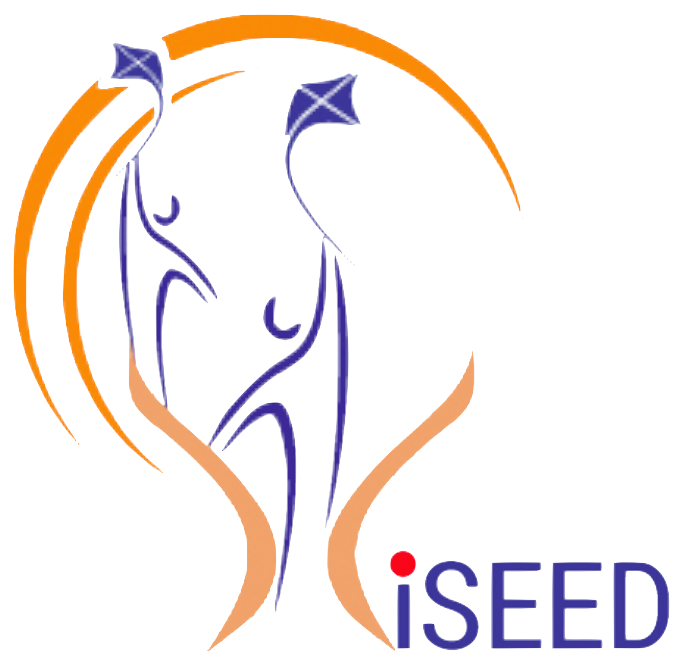 Every program and course at Iseed has been developed in-house keeping in mind the challenges faced by entrepreneurs in India combined with a global holistic approach designed to make Indian Entrepreneurial ventures global in nature. 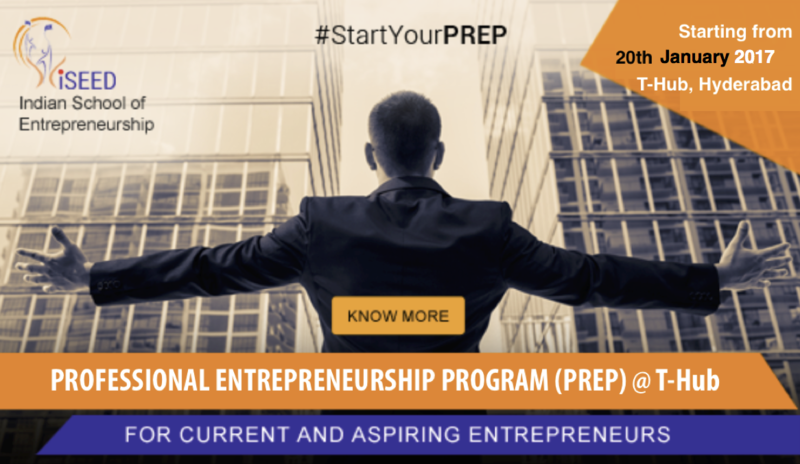 We invite successful entrepreneurs, industry practitioners who would like to make a difference to the Indian Entrepreneurial ecosystem by joining our team as a faculty member. Simply fill out the form below and we will get in touch with you.